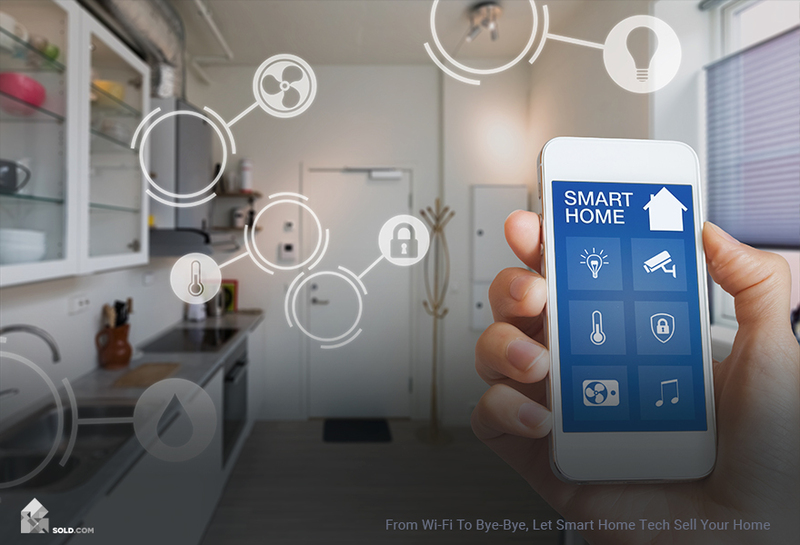 From smart locks to wifi-controlled adjustable lighting, adding smart home tech to your property is a boon for most buyers. 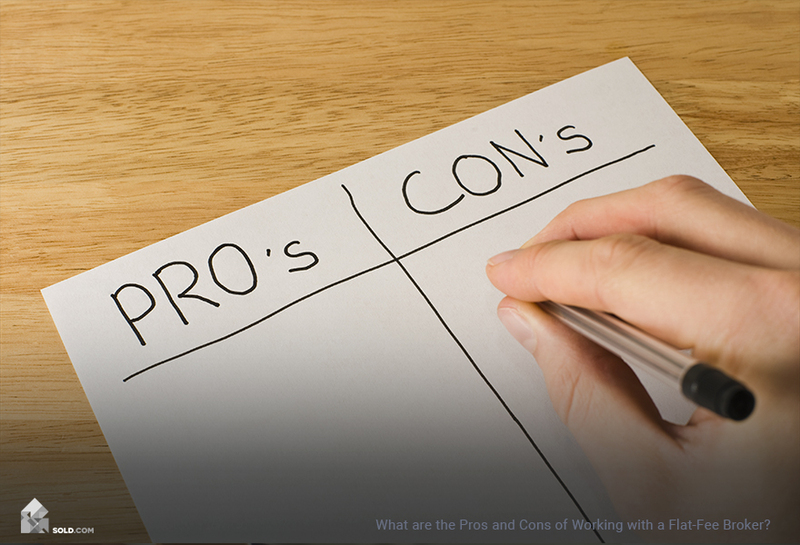 Read on for the pros and cons of updating your home with today’s technology. Home staging used to mean a few fancy throw pillows and pillar candles in the fireplace. In the current market, though, smart home tech means more to most buyers than chic decor. Outfitting your space with popular smart home tech is a relatively cost-effective way to convey value and modernity to potential buyers – particularly millennials, who comprise an ever-growing sector of the home buying market. At Sold.com, our tips and personalized Home Selling Quiz are dedicated to helping you sell your home, taking you from Wi-Fi to Bye Bye. Around $1k is a small price to pay to boost consumer confidence, and so, Coldwell Banker’s “Smart Home Staging Kits” come complete with a Nest Thermostat, Smoke Detector, and Security Cam; a Lutron Caseta Smart Lighting Kit; and an August Smart Lock and Wi-Fi gateway. According to CNET, 81% of respondents said they would be more likely to buy a home if it already had smart home tech installed, and 35% of Americans associate smart home tech with a move-in ready home. If you’re selling to a significantly older clientele, perhaps skip the wireless bells and whistles in favor of more accessible amenities, like a fresh coat of paint or a repaved driveway. For buyers of all skill levels, keep things simple. Stick with name-brand devices that perform straightforward tasks like lighting and security, rather than the newest automated pet feeder from Korea. Remember to keep all instruction manuals and wipe devices clean, returning them to factory settings before passing them along to new owners. You can create a tech-savvy space that just about any buyer will appreciate with the help of today’s well-loved wireless home devices. Keep your choices simple and straightforward so millennials and boomers alike can get used to the idea of a new, well-wired home.